Increase your opportunities to network by staying at the conference hotel! 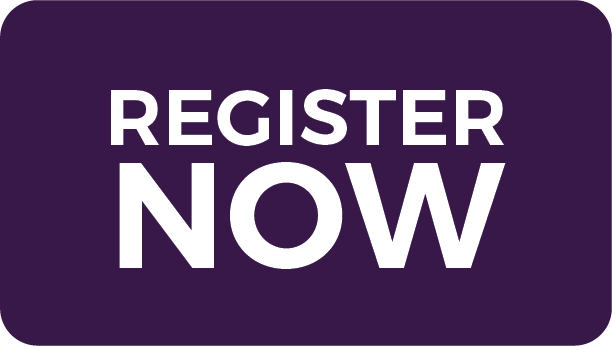 For attendees who require hotel accommodations, Prosperity Now has negotiated and contracted a block of rooms at a special discounted group rate at the conference headquarters, Doubletree by Hilton Hotel Nashville Downtown, located at 315 4th Avenue North, Nashville, TN 37219. THE HOUSING BLOCK IS NOW CLOSED. The official 2018 I’M HOME Conference discounted room rate is now $189 $219 per night (plus applicable taxes & fees). Attendees that book within the block will also receive complimentary guest room high speed internet access! Other Doubletree by Hilton Hotel amenities include (but not limited to) stylish guest rooms, fitness center, pool and of course... their signature chocolate chip cookie! Terms and Conditions for the Doubletree by Hilton Hotel Nashville Downtown: A credit card will be needed at check-in for incidentals. All reservations must be accompanied by a first night room and tax deposit or guaranteed with a major credit card. 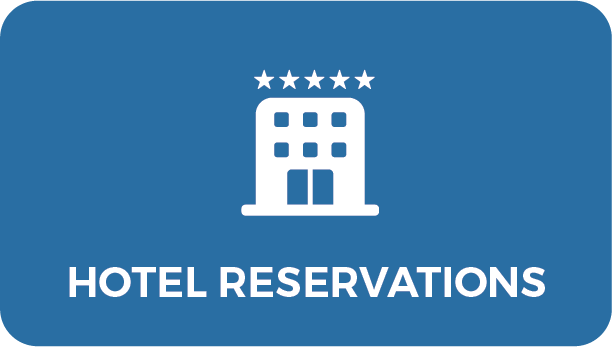 You may cancel your reservation at no charge up to seventy-two (72) hours prior to scheduled arrival date. If you cancel within seventy-two (72) hours prior to scheduled arrival date, you may be charged one night’s room and tax. In the event of a no-show or unscheduled early departure, one night’s room and tax will be charged, and the reservation will be cancelled. All hotel booking, cancellations and modifications to your reservation need to be done directly with the Doubletree by Hilton hotel. State and local taxes are currently 9.25%. Occupancy tax is currently 6%. City fee is currently $2.50. All current rates are per night and are subject to change. Hotel Parking: The Doubletree by Hilton Hotel does not have a self-parking garage. Valet parking is $42 (plus tax) a night. For information about parking in Downtown Nashville, please visit parkitdowntown.com. 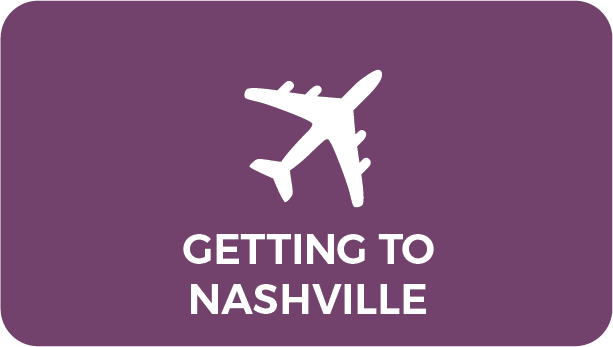 We recommend that attendees fly into Nashville International Airport. The Doubletree Nashville Downtown is located approximately 8 miles (15 – 20 minute drive) from the Nashville International Airport and is easily accessible by taxi, rental car or bus service. Nashville's airport is designed to keep you moving, with an easy flow to and from the terminal's 45 gates. The award-winning airport features a range of dining and retail options, two massage bars, a nail salon, terminal-wide Wi-Fi access, an extensive Arts at the Airport program featuring visual art and live entertainment, a full-service business center with foreign currency exchange, and even meeting space for one last conference before you head home. Taxi Cab Services: The estimated minimum charge is $25 one-way, not including tip. Cabs are available from the taxi stand on the ground level of the airport. Car Rental Information: Please note that there are limited parking options at the Hotel and Downtown. Public Transportation/Buses: The Metro Transit Authority provides hourly service between downtown and the airport seven days a week. 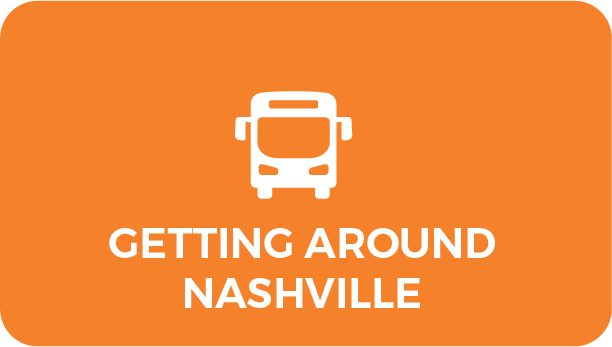 For just $1.60 (one-way), you can ride the Nashville MTA's route 18 Airport/Elm Hill Pike bus between the Nashville International Airport and Downtown Music City. Express trips take only 20 minutes, and local service takes 35 to 45 minutes. Visit nashvillemta.org or call 615-862-5950 for more information on schedules and pickup locations. Amtrak: Amtrak, a nationwide rail service, provides convenient and affordable passenger rail service to Nashville. The Doubletree Nashville Downtown is about a 15-minute walk from the Nashville Amtrak Station. For more information on Amtrak service, please refer to the Amtrak website. The Doubletree Nashville Downtown is conveniently located just steps from Lower Broadway and local attractions such as the Ryman Auditorium, Nissan Stadium, the Country Music Hall of Fame and Museum, and Bridgestone Arena. Not coming from one of the locations listed in the above link? Click here for directions from wherever you are! Hotel: The Doubletree Nashville Downtown does not have a self-parking garage and valet parking is $42 (plus tax) a night. Downtown - Parking and Navigation: More than 28,000 parking spaces make it easy to bring a car downtown. Broadway, downtown's main thoroughfare, bisects numbered avenues into north and south. Most corporate offices and government agencies are north of Broadway. For more downtown parking information, please visit parkitdowntown.com. Once you’re in Nashville, getting around is easy! Most restaurants and attractions are walk-able from the Doubletree Nashville Downtown. If you are looking to go a little further, check out the information below! Taxis: Travel within the downtown area by hailing a cab! If you do take a taxi, make sure to check the meter rates posted inside the cab. Ride Share: Lyft and Uber are both active in Nashville. Download the app and request a ride. A nearby driver will be dispatched to your location within minutes. Buses/Circulator: In town, MTA provides bus service in and out of downtown and throughout the city. All-day, unlimited-ride passes are available for $5.25. Downtown circulator buses, called the Music City Circuit, provide free transportation Monday through Saturday. The Green Circuit carries passengers between downtown and the Gulch, while the Blue Circuit serves key destinations between the Schermerhorn Symphony Center and Bicentennial Capitol Mall State Park. Music City Central, the downtown transit station, is located at 400 Charlotte Avenue. It's a great new way for locals and visitors alike to move around the downtown area with ease. Visit nashvillemta.org for circuit maps and schedule or call 615-862-5950. Commuter Rail: The Music City Star Commuter Rail has six stations along the route between Lebanon (east of town) and the destination station at Riverfront Park in downtown Nashville. Upon arrival at the Riverfront Park station, passengers can board one of two Metropolitan Transit Authority buses at no additional cost: one circulates downtown and one goes to West End/Belmont. Trains operate Monday-Friday during peak commuter hours, plus a late train on Friday with a 10:30pm departure from the Riverfront Park station. For more information, call customer service at 615-862-8833 or go to musiccitystar.org. 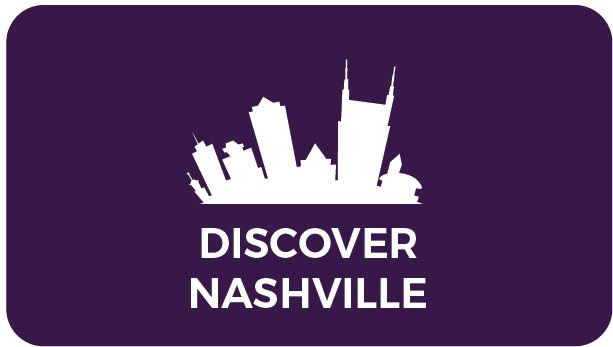 Prosperity Now would like to welcome I'M HOME Conference attendees to Nashville and invite you all to explore all that the city has to offer! 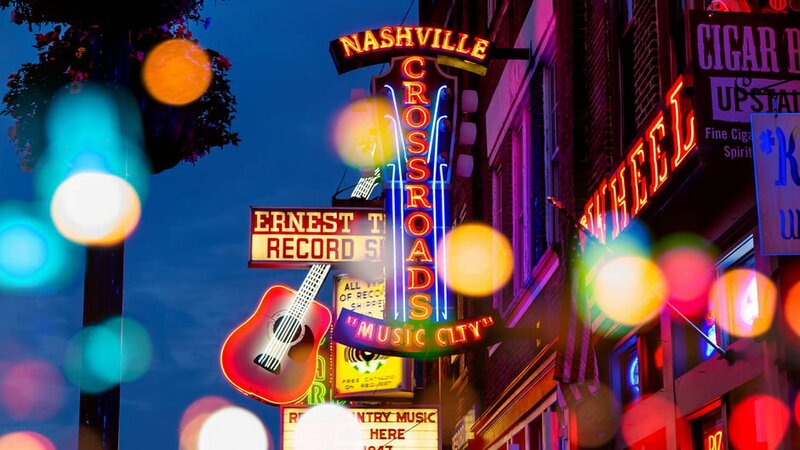 Music City has been a hit for decades, but expanded offerings and worldwide attention over the last few years have propelled Nashville to superstar status. In musical terms, the city has gone double-platinum. It's a place where haute cuisine and down-home cooking are equally landed, where urban offerings meet Southern charm, and where the craft of songwriting is as revered as the superstars who bring the music to life. Check out the I'M HOME Attendees Visitor's Guide made just for you by the Tennessee Housing Development Agency (THDA).